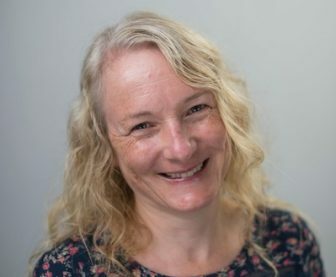 Based at the European Centre for Environment and Human Health in Truro, part of the University of Exeter in Cornwall, Emma is responsible for knowledge exchange, supporting business engagement and impact development by facilitating interactions between research and enterprise. Emma has extensive experience working in the private sector. Prior to joining the University of Exeter in November 2015, Emma worked in London in the Market Research Industry, helping leading global brands drive innovation, brand engagement and customer retention. Emma’s experience in Market Research comes from both a research agency and company perspective, spanning a wide range of industries. Emma worked in close partnership with marketing and consumer insight teams to build a deep understanding of their brands and requirements. Her main focus was to support companies to build better strategies for brand growth and improve creative and media effectiveness.